Praxis development is designed to become a benchmark of the ideal superblock area. The concept of superblock adopted for Praxis fits the need of the urban society seeking for solution to problems related to the needs of urbanities for integrated residential, business and entertainment facilities. 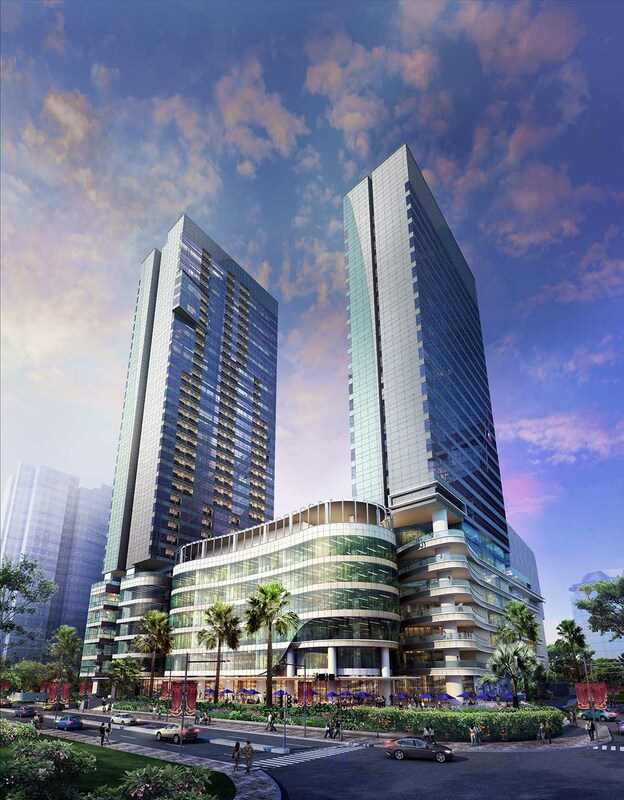 Occupying an area of 1,1 hectares, the construction of Praxis superblock is set to be an integral part of the development of Intiland Tower Surabaya. Praxis also will have an international-standart hotel to accomodate the need of business people for hospitality facility in the city.